You might hang out in a hard-to-reach corner office, you might have an assistant screen your calls, you can run, but you should never hide from your VALUED CLIENTS! Answer your own phone now and again, take a call from a client that someone else usually handles, pick up your phone and make a call to someone with whom you haven’t spoken, deal with a troublesome issue normally delegated to someone else, let people know you are involved, you care, that THEIR OPINION MATTERS TO YOU. Even with thousands of thronging fans and a security detail that would make the secret service blush, one can always find Dave Matthews accessible to his fans, signing autographs, asking how they liked the show, bringing people backstage for “meet and greet” sessions. Does he have to do that? Of course not. Does it make a difference to his fans, and ultimately his business reward? ABSOLUTELY DOES! Lesson 5: Be grateful and appreciative, ALWAYS SAY THANK YOU! How easy is it to say those two most important words, THANK YOU? How often do you do it? Do you ever forget? Well, take it from me, DON’T FORGET TO BE APPRECIATIVE! You may not notice, but your clients and co-workers sure will. Just like a smile, saying thank you costs nothing, but the investment can be invaluable. With the hundreds and hundreds of concerts the DMB has done over the years, I doubt that Dave Matthews has ever forgotten to thank his audience for coming out to see him. During the show, on several different occasions, he will thank the audience for attending, for supporting the band, for showing how much they are enjoying the concert. Even though, as a fan at a show, you may be grateful to the performer for providing such great entertainment, YOU ARE THE CLIENT in actuality, and it is right and proper for the artist (the “vendor”) to thank you for coming out (“your business”). Why not consider expanding the products and services you are currently offering. Take an informal survey of your current customers and see what other offerings they would like you to provide. Ask your CSRs or salespeople if clients or prospects have been asking for something you don’t currently offer. Do some research and see what firms similar to yours are selling. By doing this, you will IMPROVE YOUR CHANCES OF INCREASING YOUR SALES. The DMB is a very financially successful act. They not only sell records and digital music, they sell seats to live performances, they sell parking passes, they sell admission to exclusive events, they sell unique and limited posters, they sell T-shirts, jackets, hats, blankets, kids’ clothes, and even items to support non-profits they endorse. THEY ASK WHAT THEIR FANS WANT, AND THEN PROVIDE IT! 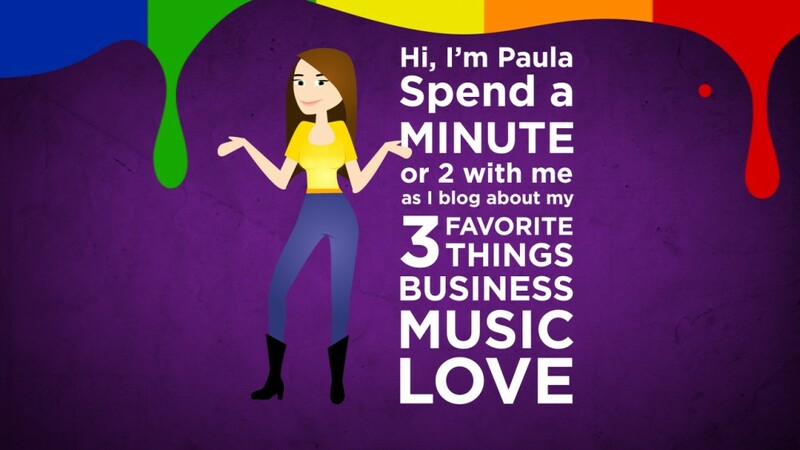 This entry was posted in Business, Music and tagged appreciative, approachable, business tips, give thanks by Paula Fargo. Bookmark the permalink.